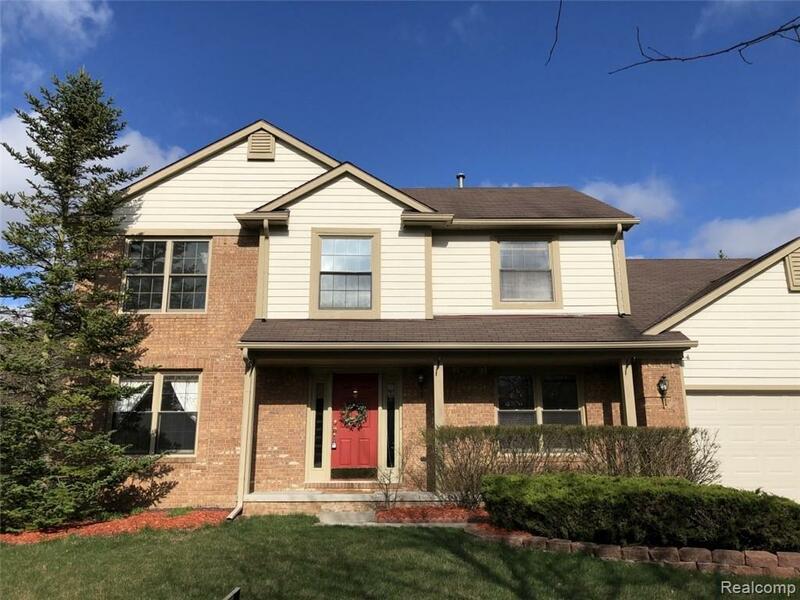 This beautiful, spotless, brick colonial is located in Deerbrook of Novi. It features 4 bedrooms, 2.5 bathrooms. Open floor plan, first-floor laundry, a spacious master suite, finished basement and a deck in the back for entertainment. Fresh new interior paint. Professionally landscaping done. Award-winning Novi School District. This home is conveniently located near highway, shopping, and school.